Here, some resources for you to use and show off to other people. 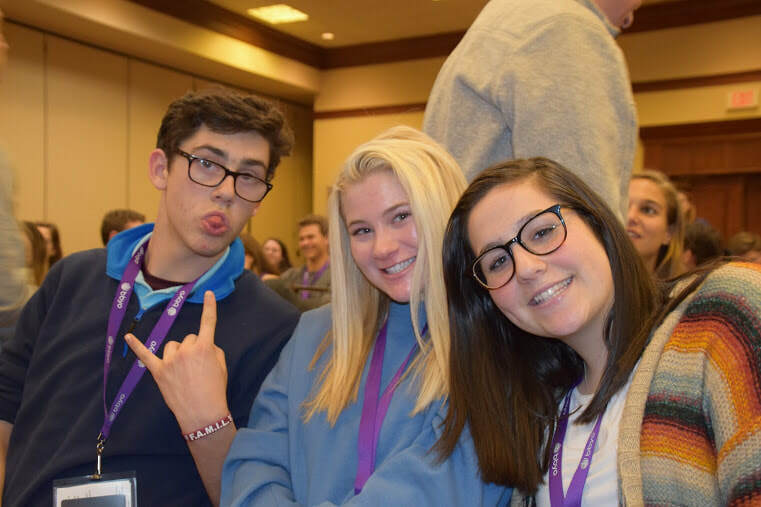 We are hoping to add more in the future as these resources can be very beneficial towards making the best out of your BBYO experience. If you are looking for position-specific resources, please select your position below. Looking for valuable information on your chapter, city, or region? 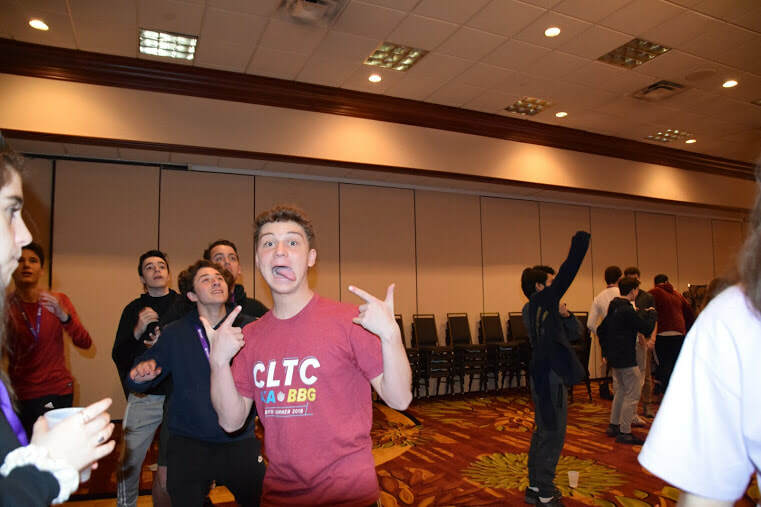 Look no further than bbyo.org. Packed full with resources, you are sure to find any tool you need here.